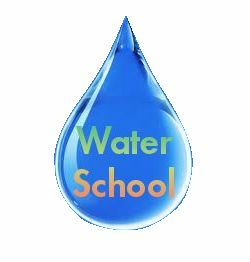 Are you interested in learning about the challenges facing our local water resources? Then this is the class for you! This two-day event will feature a variety of dynamic and knowledgeable speakers as well as a local tour showcasing water resource management from the homeowner, community, agriculture, and municipal perspectives. Day Two includes a guided tour of local Manatee County water resources and a first hand look at some of the issues talked about on Day One. There is a $25.00 fee for this event, which includes two lunches and all refreshments. Use the link below to register or contact Samantha Kennedy at (941) 722-4524 to sign up or get more information.